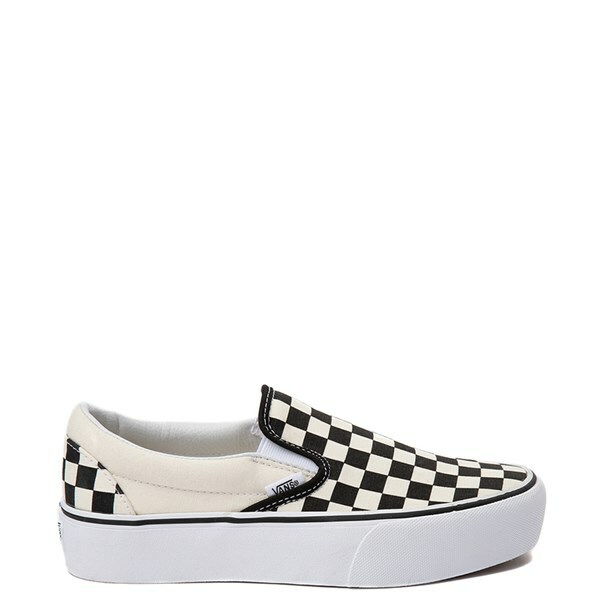 It would be hard to find another shoe more popular right now than Checkerboard Vans Shoes. 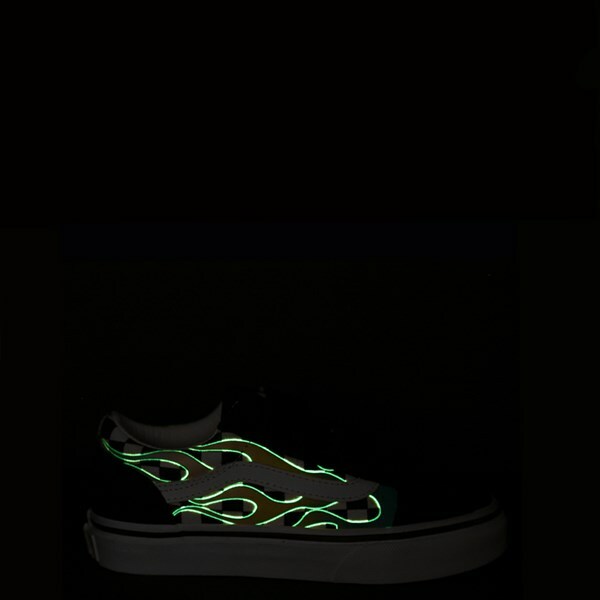 These iconic shoes come ins many flavors and styles, from the slip-ons to lace-ups, to sk8 high tops. Journeys has checkerboard vans shoes for everyone from the baby in the family, to the tween to mom and dad. Be sure to check out the Disney Vans collection as well as the Yacht Club Vans collection.Match those shoes with a new Vans t-shirt. Checkerboard Vans make a great Holiday present as well!